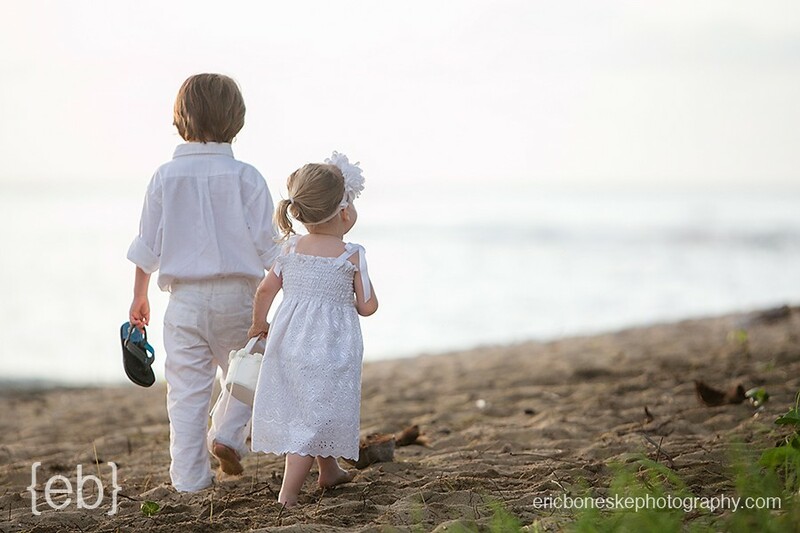 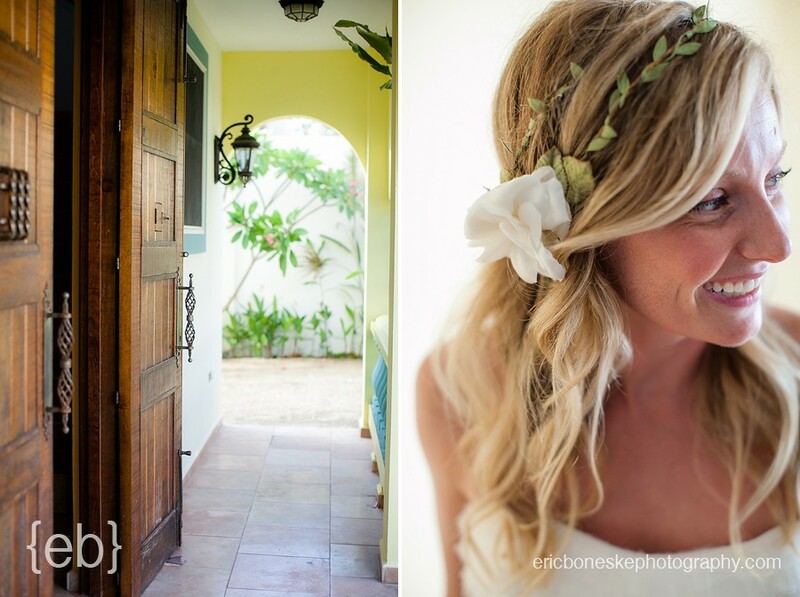 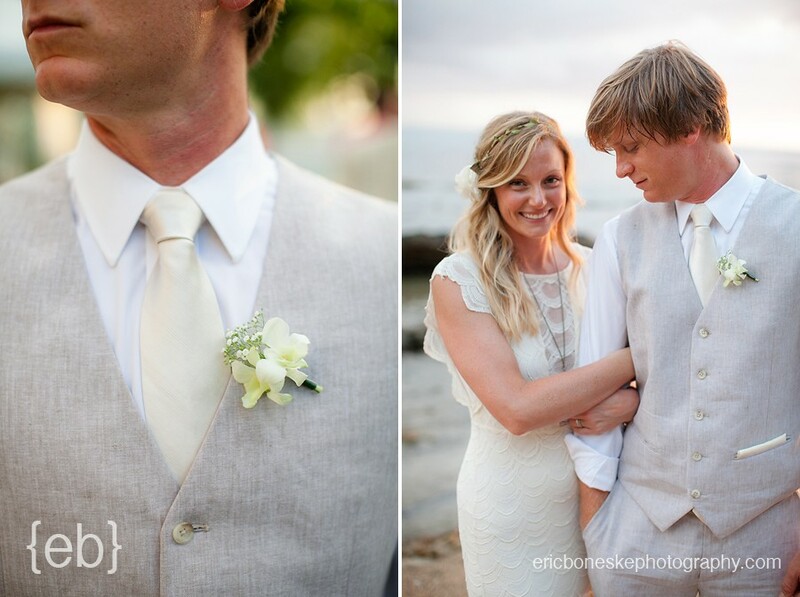 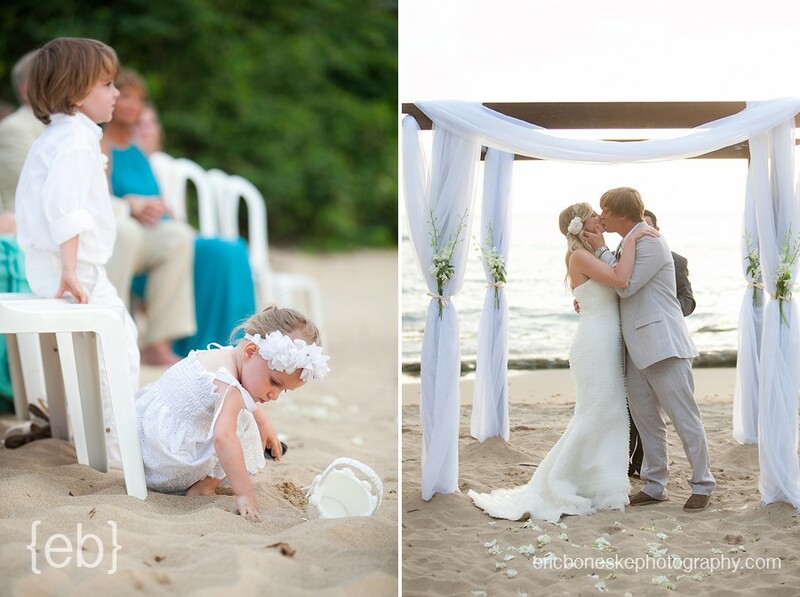 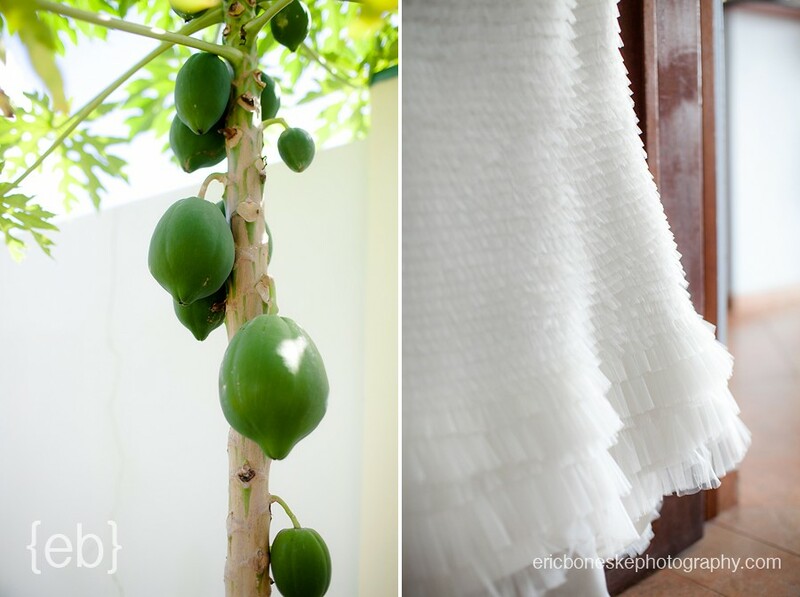 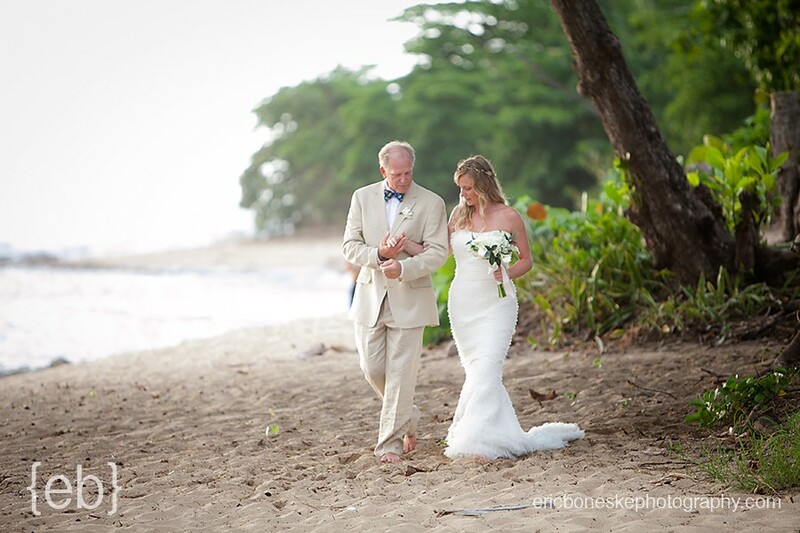 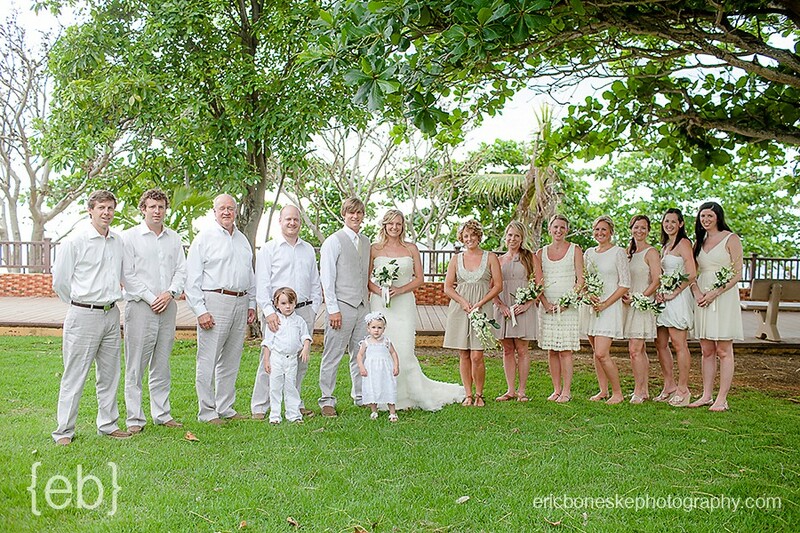 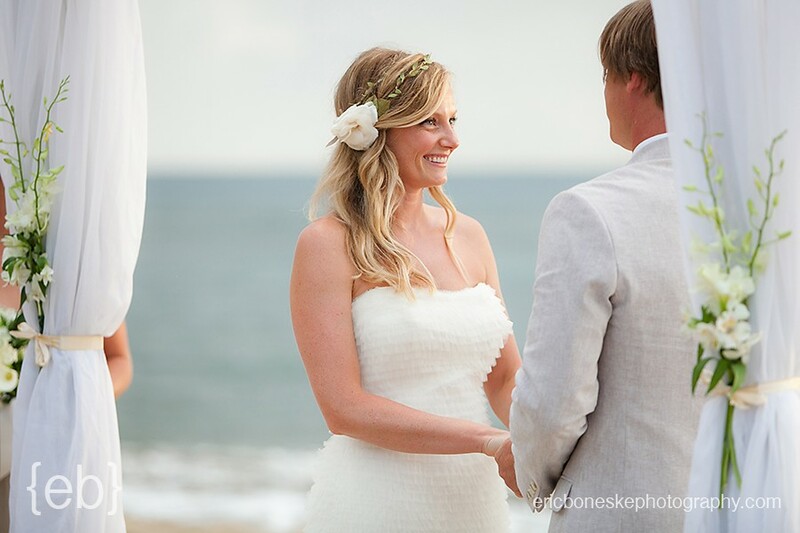 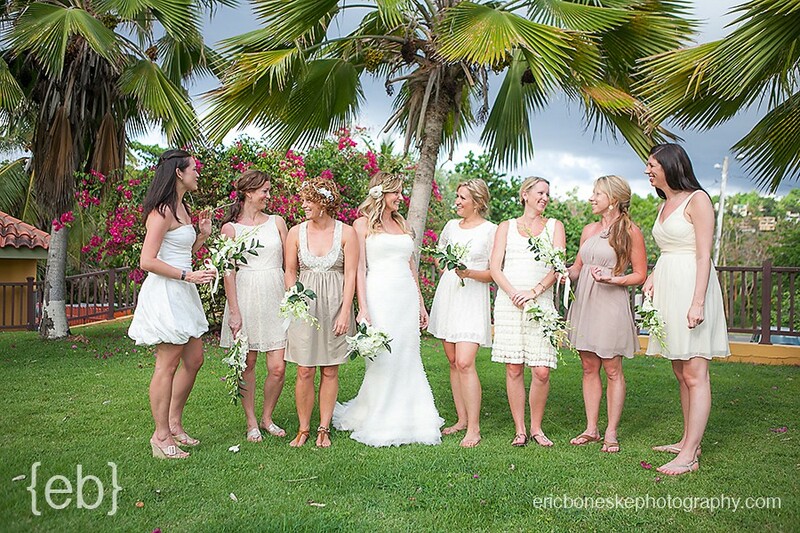 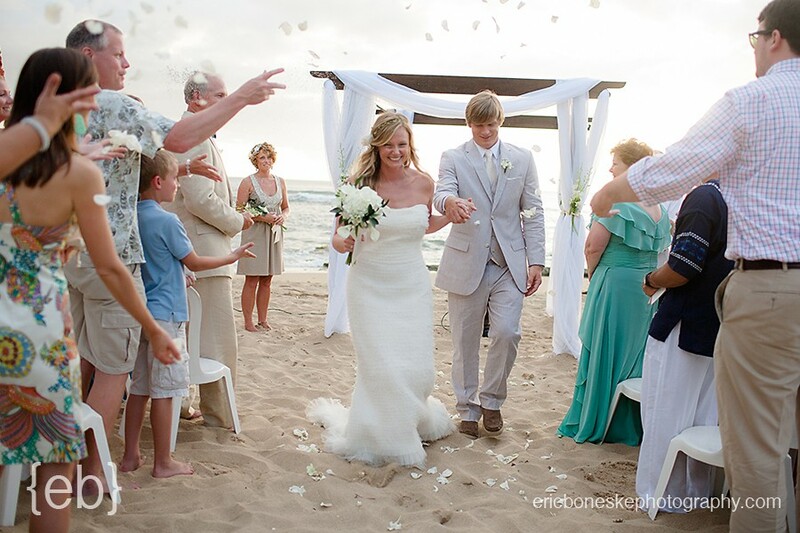 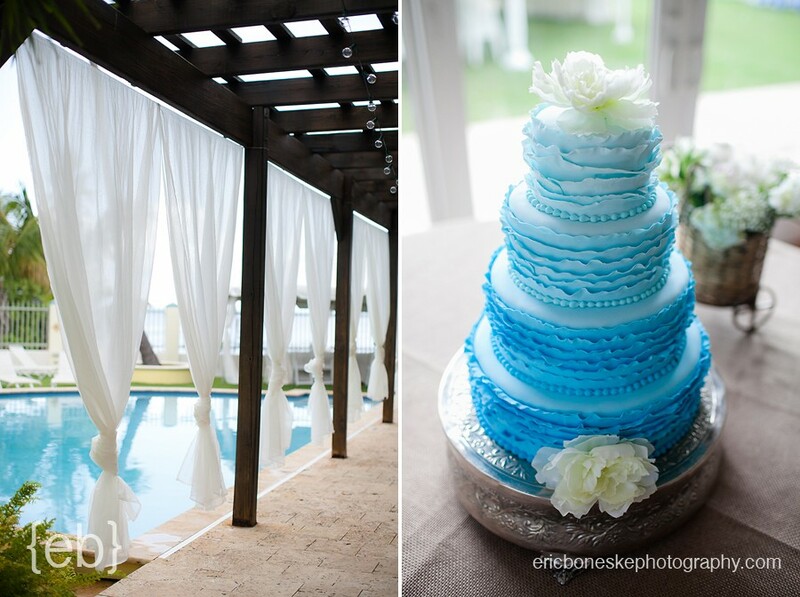 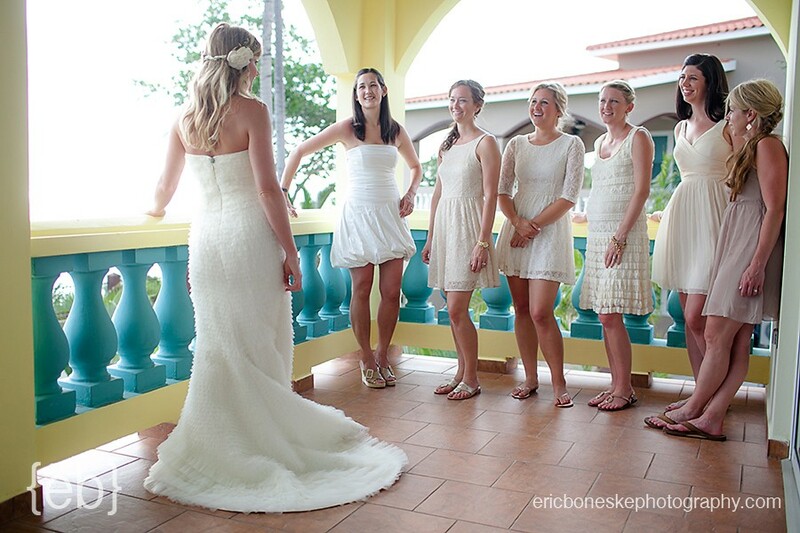 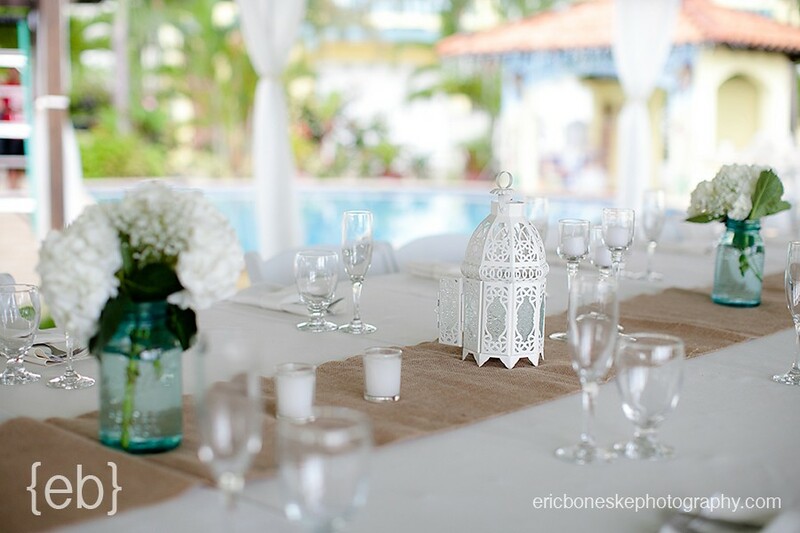 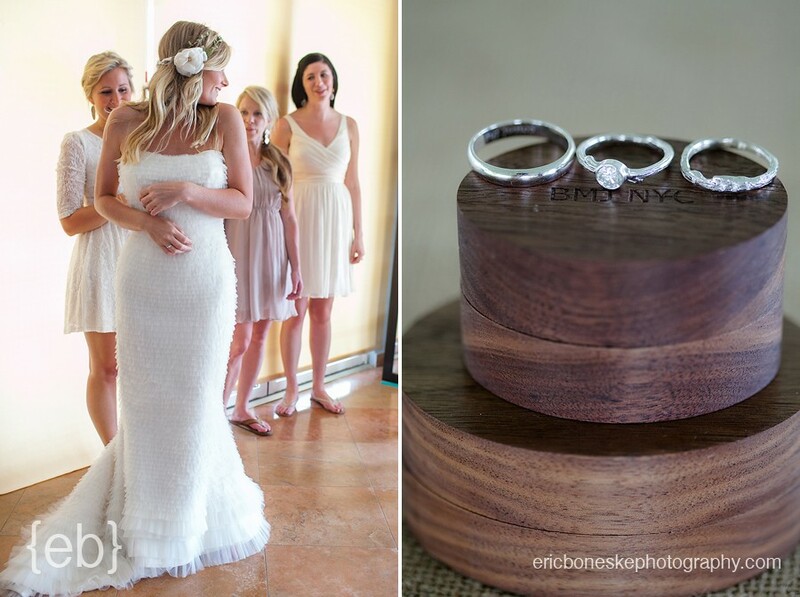 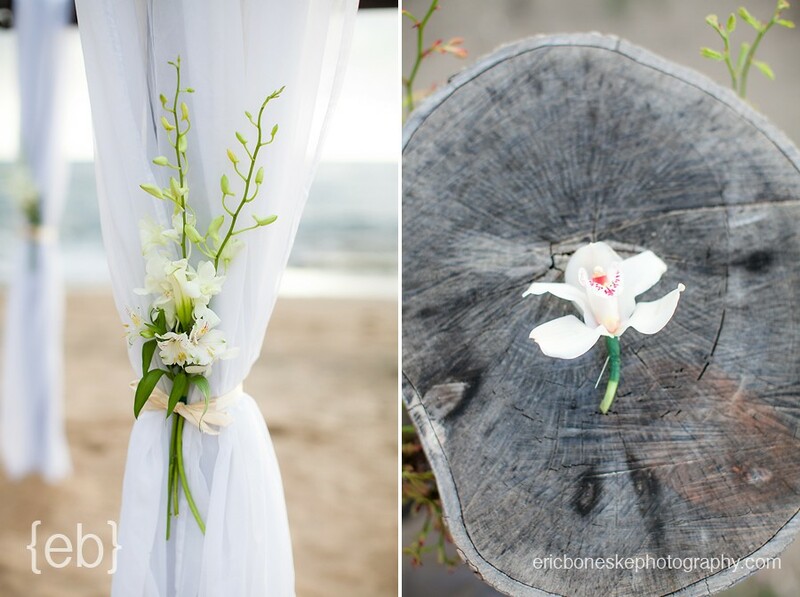 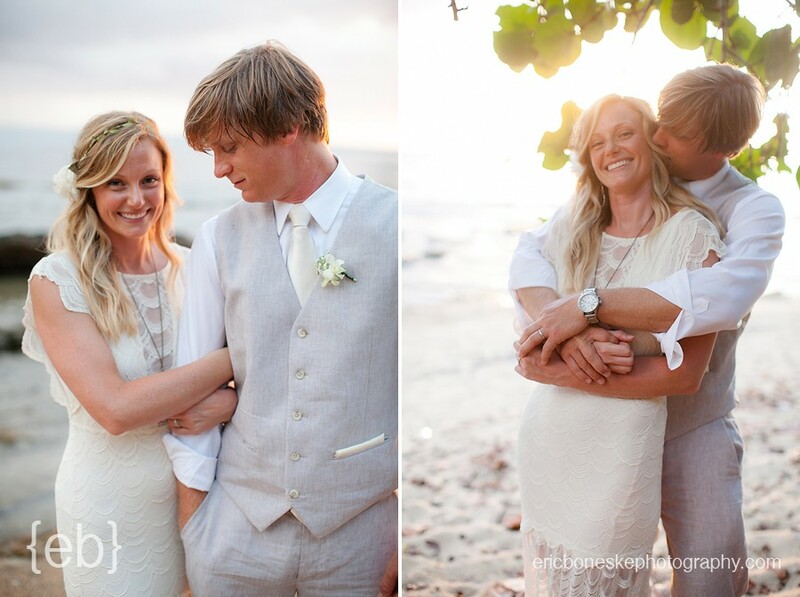 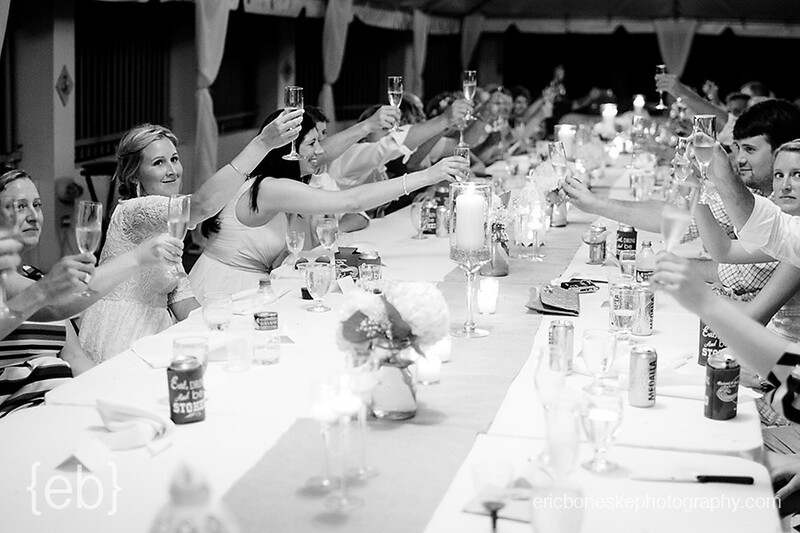 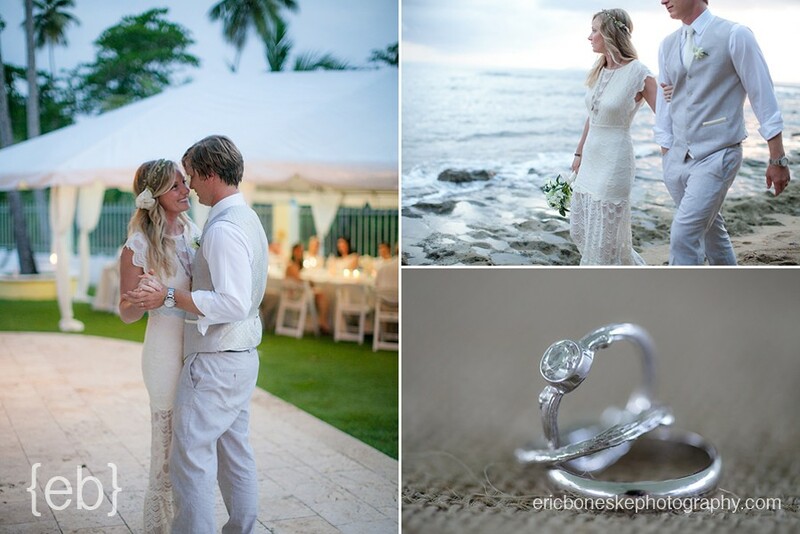 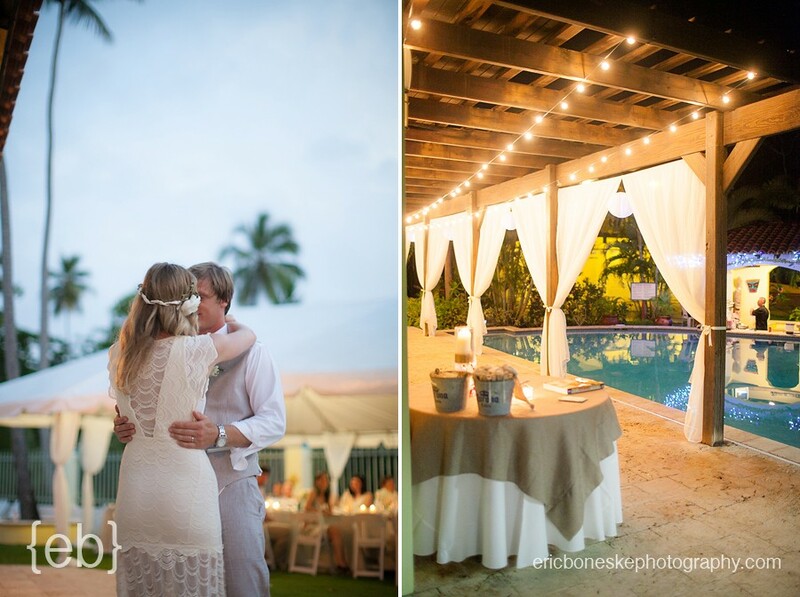 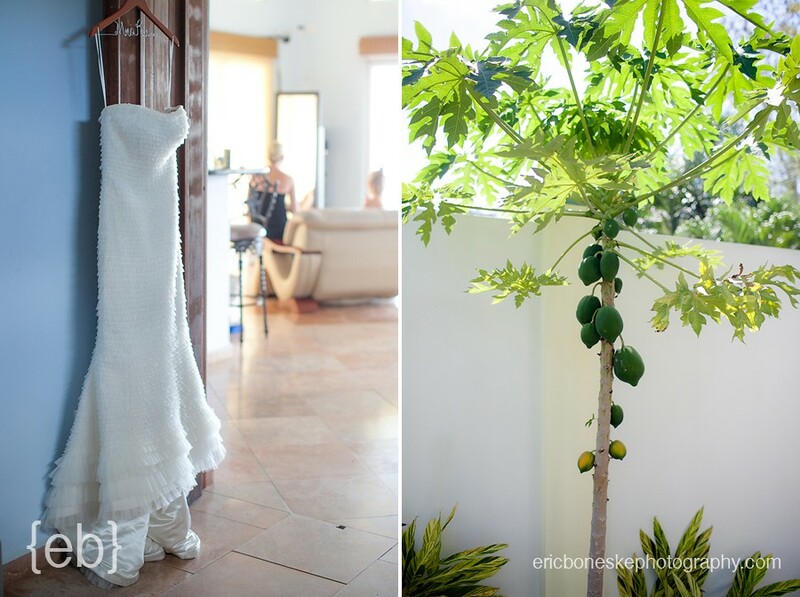 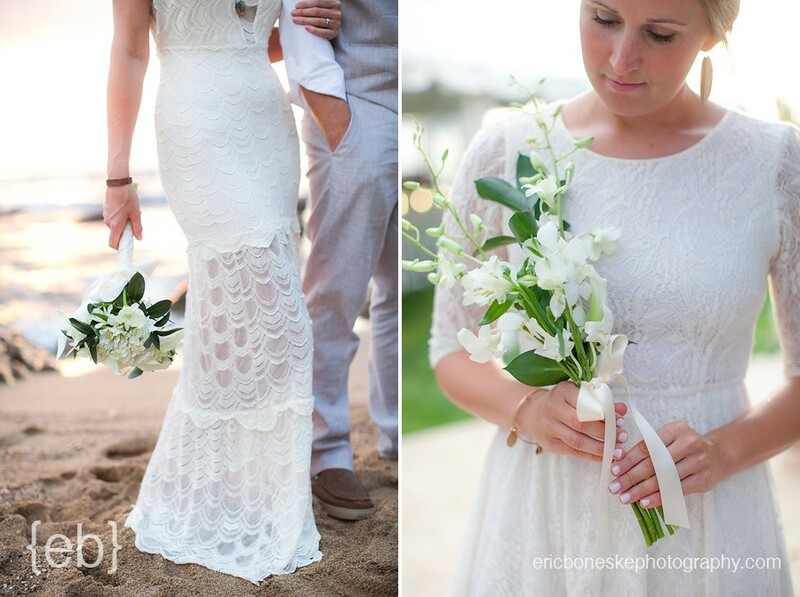 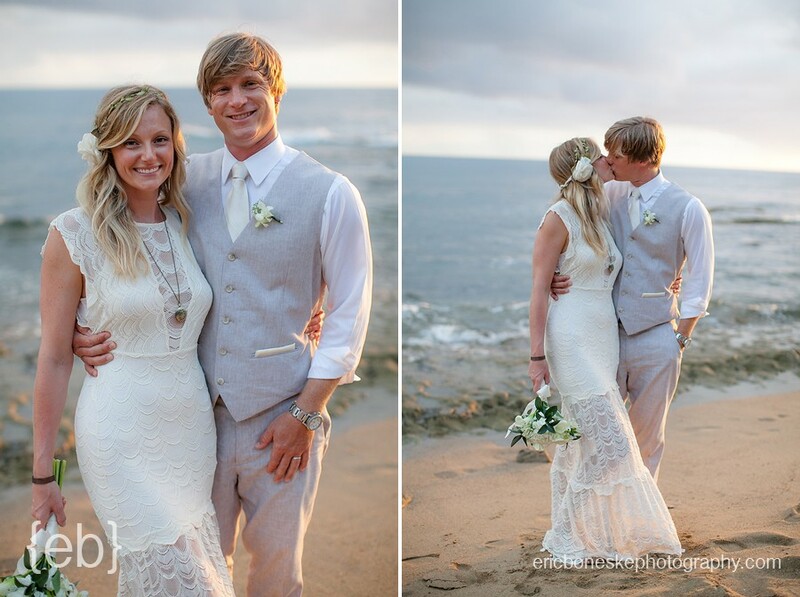 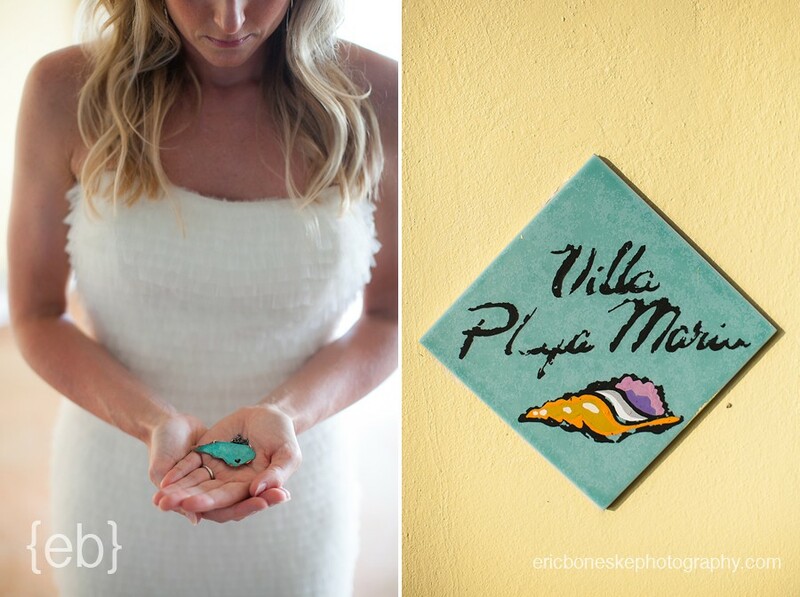 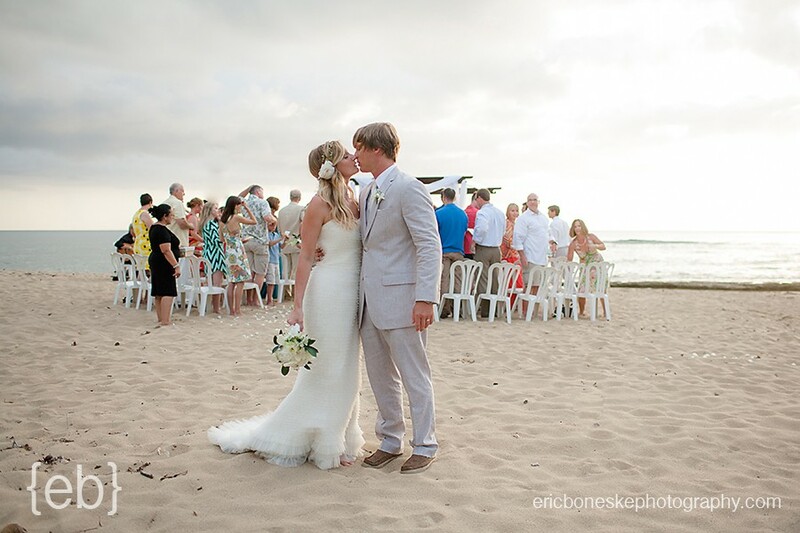 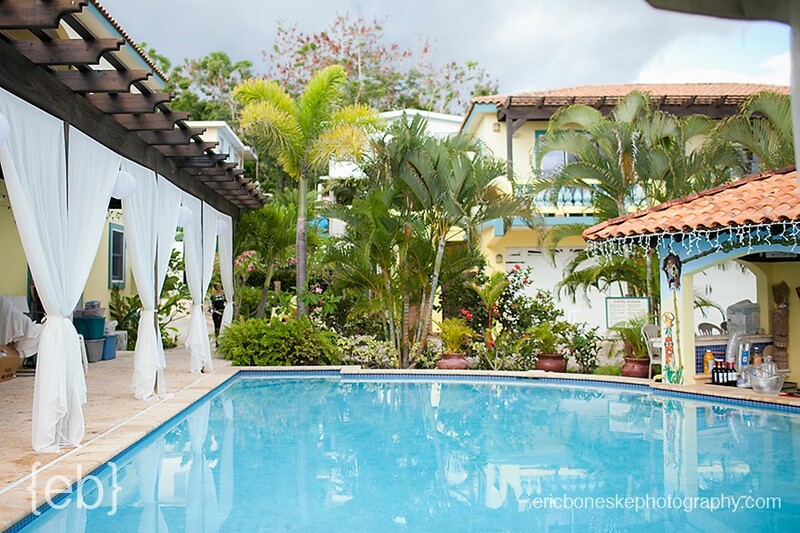 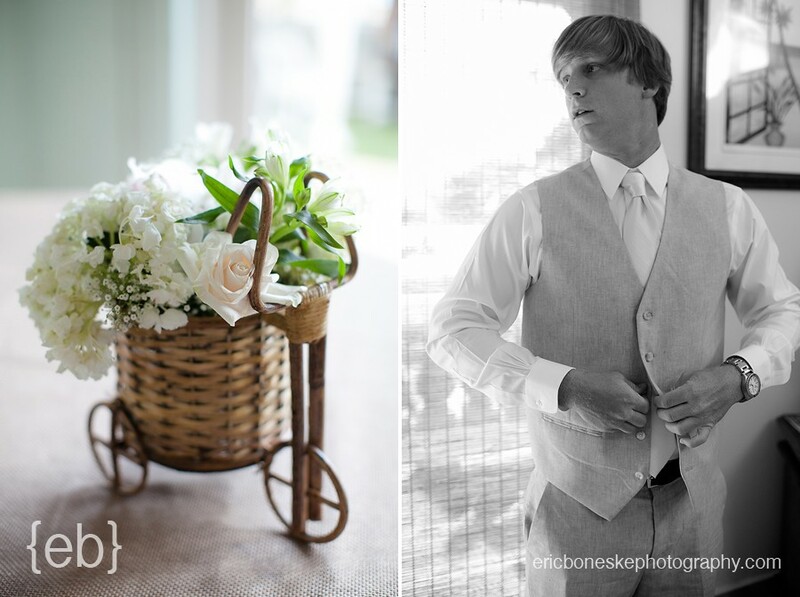 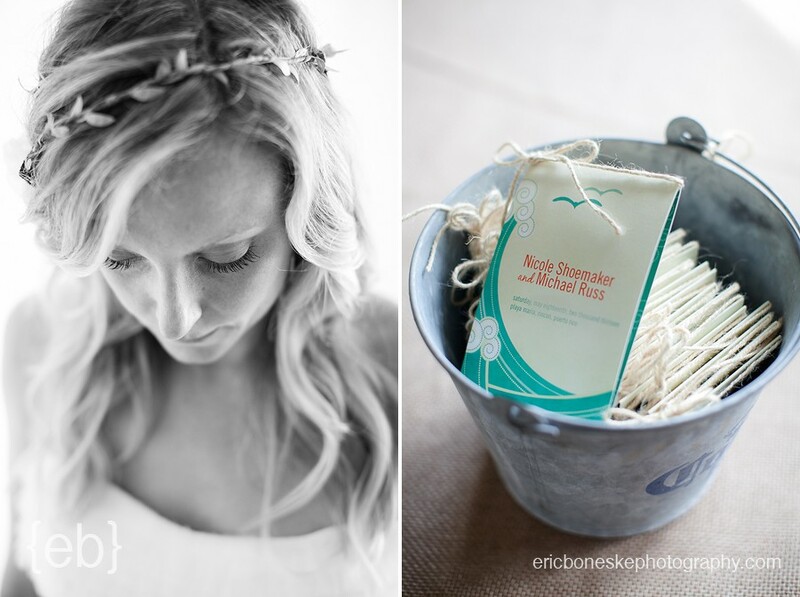 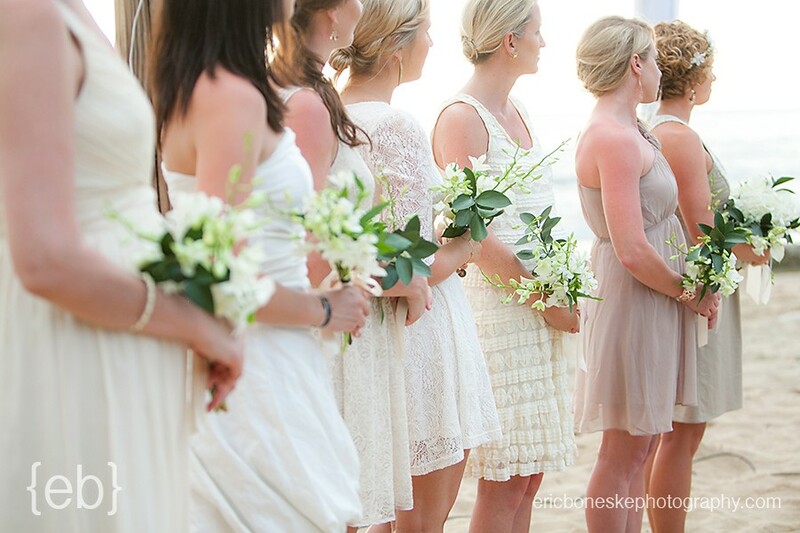 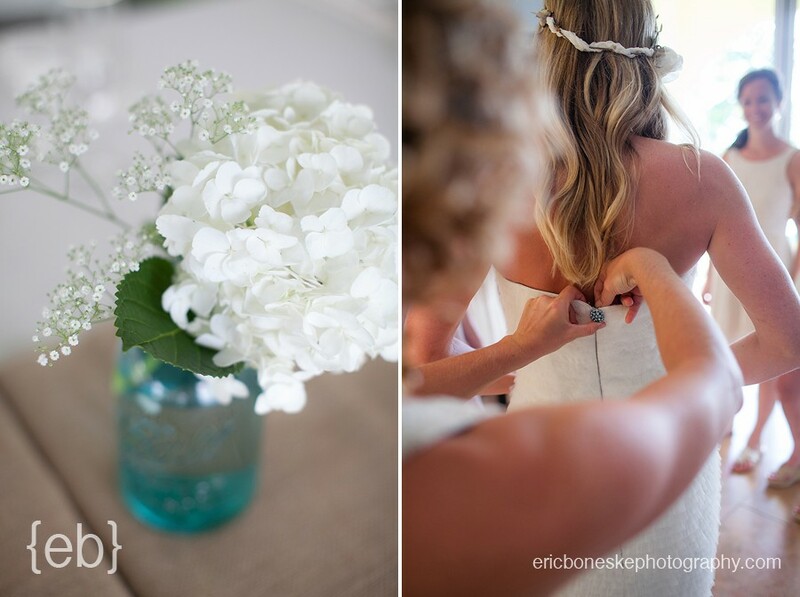 Nicole and Mike planned this gorgeously simple destination wedding at Villa Playa Maria in Rincon, Puerto Rico. 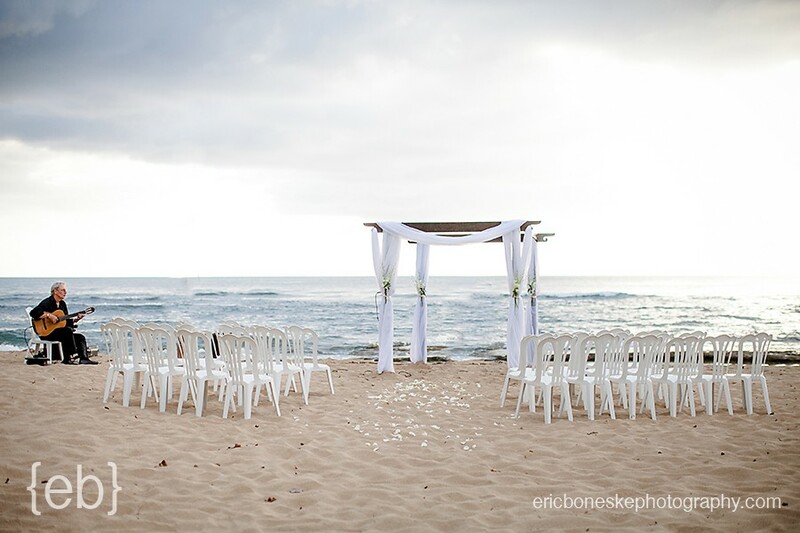 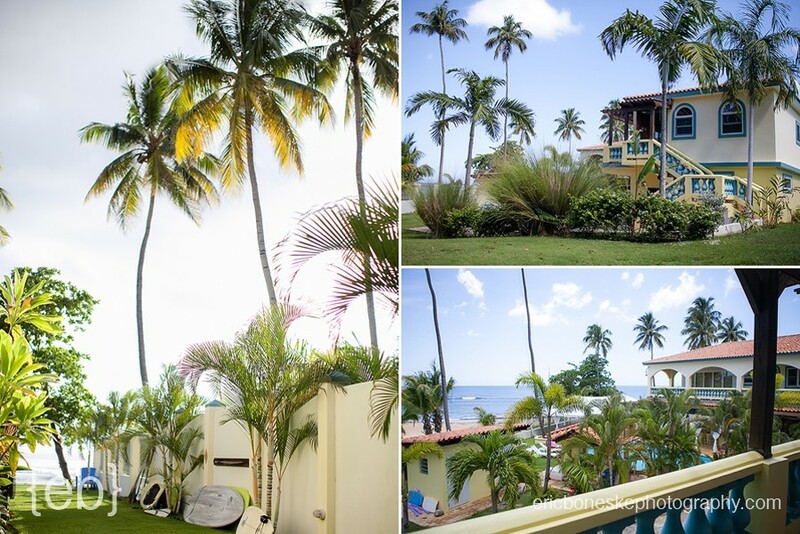 If you are looking for an idyllic ocean front, Caribbean wedding venue, than look no further. 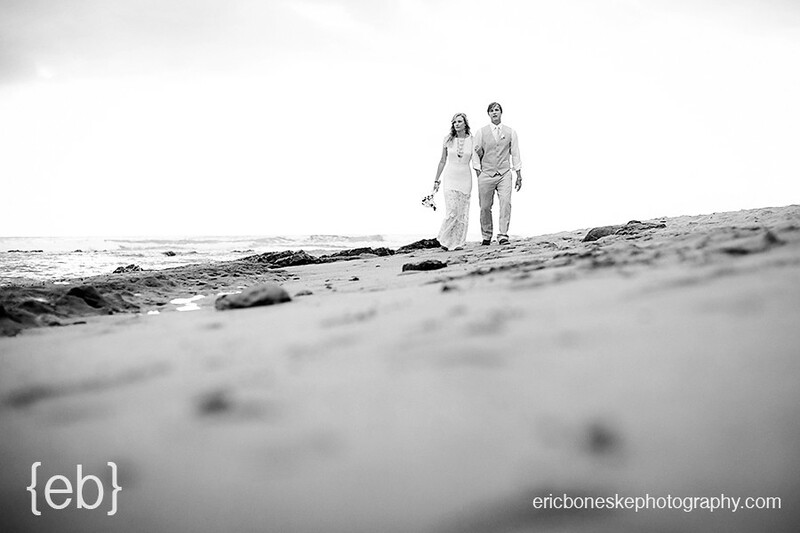 This place was amazing in every aspect, and the perfect backdrop for the adventurous souls that are Nicole and Mike. 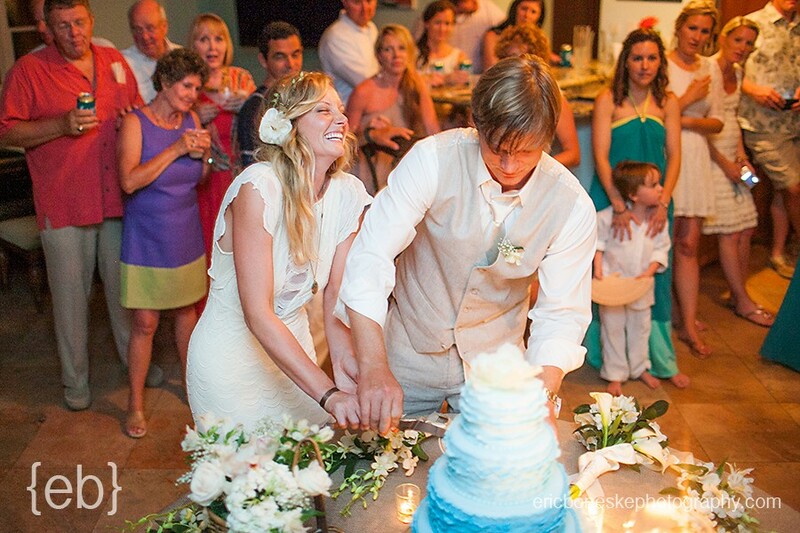 Congratulations to you both on a perfect wedding celebration! 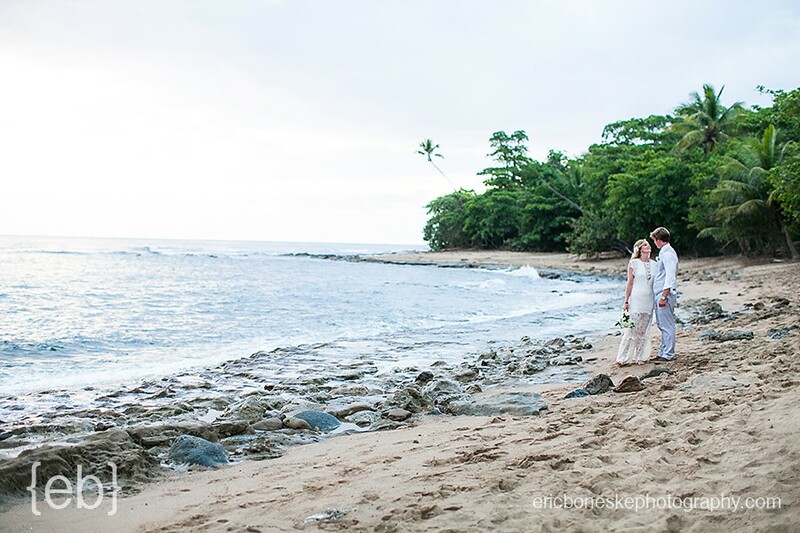 You can also check out their pre-wedding surf session HERE!